What ships are in port with our Princess ship? PrincessOnly.com is a non commercial information and opinion site. 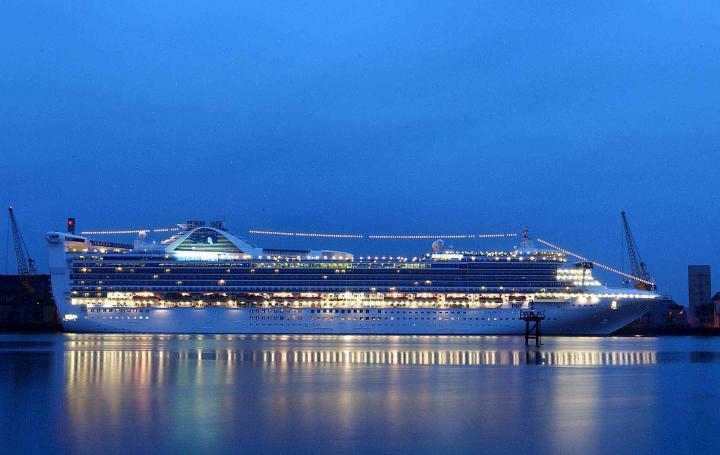 It is not affiliated, endorsed or sponsored by Princess Cruises® or any travel agent or agency. in Princess Chatter are not permitted. This web site was created and paid for by an individual Princess cruiser just like you. Please post to Princess Chatter so others can learn from your experiences. No copyright ownership rights are asserted over any user submitted content.